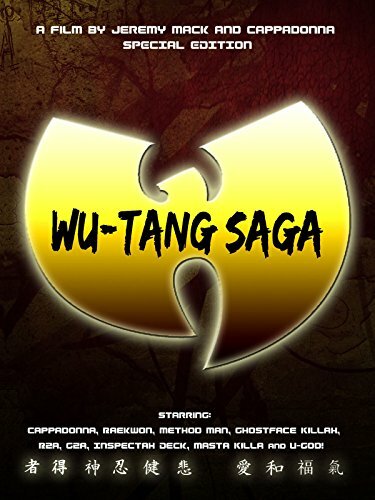 Wu-Tang Saga documents two years in the lives of Hip-Hop's ultimate group, The Wu-Tang Clan! Narrated exclusively by the Clan themselves, the film features 16 live performances from the 8 Diagram. Get a behind the scenes look at life on tour with all nine members of the Hip-Hop Super group! Guest appearances by Slick Rick, Mathematics, Prodigal Sunn, Papa Wu and many more!